Cost: The average cost per person is in the region of £40 per person for a three-course meal not including drinks. The à la carte menu for dinner has starters ranging from £8 to £12.00, fish, meat or vegetarian mains from £9.50 to £32, puddings at £8.50, and a British cheese platter at £9.50. About: Opened in 2014, Plum + Spilt Milk is the restaurant on the first floor of the recently restored Great Northern Hotel in King’s Cross, with Chef Director Mark Sargeant, formerly head chef at Gordon Ramsay's Michelin-starred restaurant at Claridges. Chef Sargeant also owns Rocksalt Restaurant and The Smokehouse upmarket fish and chippie in Folkestone. The restaurant occupies a prime corner spot on the first floor of the Great Northern Hotel. With smart new solid wood parquet flooring, wood panelling, a high ceiling and banquettes of white leather and wood curving around the tables, the restaurant has a traditional British atmosphere, with tall windows overlooking travellers rushing through the restored Victorian facade at King's Cross Station. Plum + Spilt Milk’s unusual name comes from the purple and cream liveries of the trains that used to run out of King's Cross Station, and today the restaurant markets itself as serving 'simple classics, beautifully cooked'. 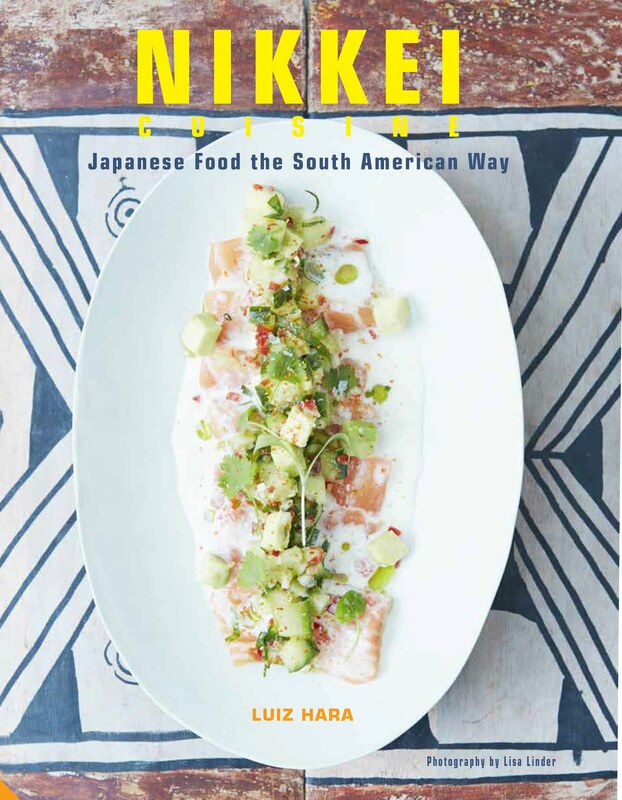 What We Ate: The menu is short but well thought out, as is the wine list. For starters, we had roasted corn-fed chicken oysters (£9.50). I can't recall ever seeing chicken oysters on a menu - delicate and tender, they are my favourite part of the bird. 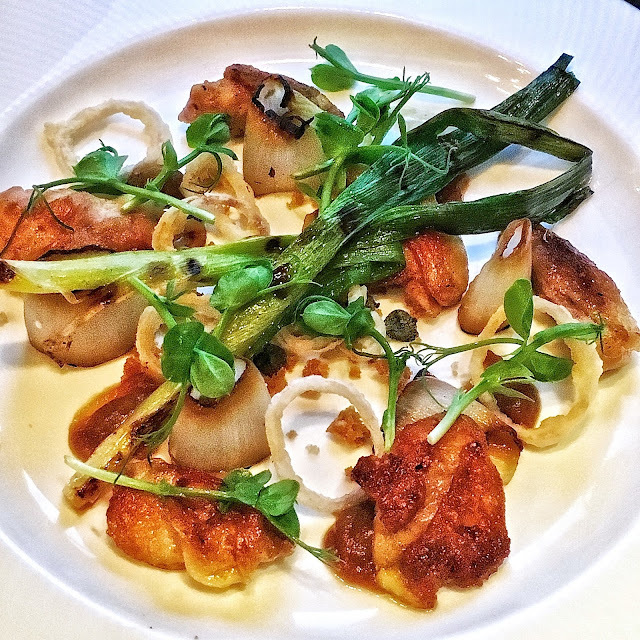 Here, they were well-seasoned, flavoursome, and served with grilled leeks, shallots and capers. 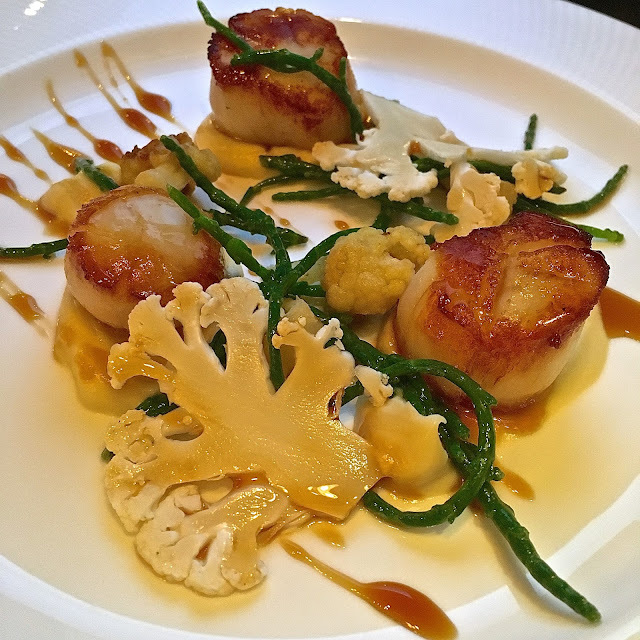 Orkney scallops (£16 as a starter), on a bed of rich cauliflower purée, came with roasted cauliflower, samphire and sherry vinegar caramel. The scallops were sweet and tender, with crunchy cauliflower florets and a deliciously rich caramel. For our main course, we spotted a Beef Wellington for two (£80) on the menu which we could not resist. The beef comes from Scotland’s North Highlands, and is 28-day aged. 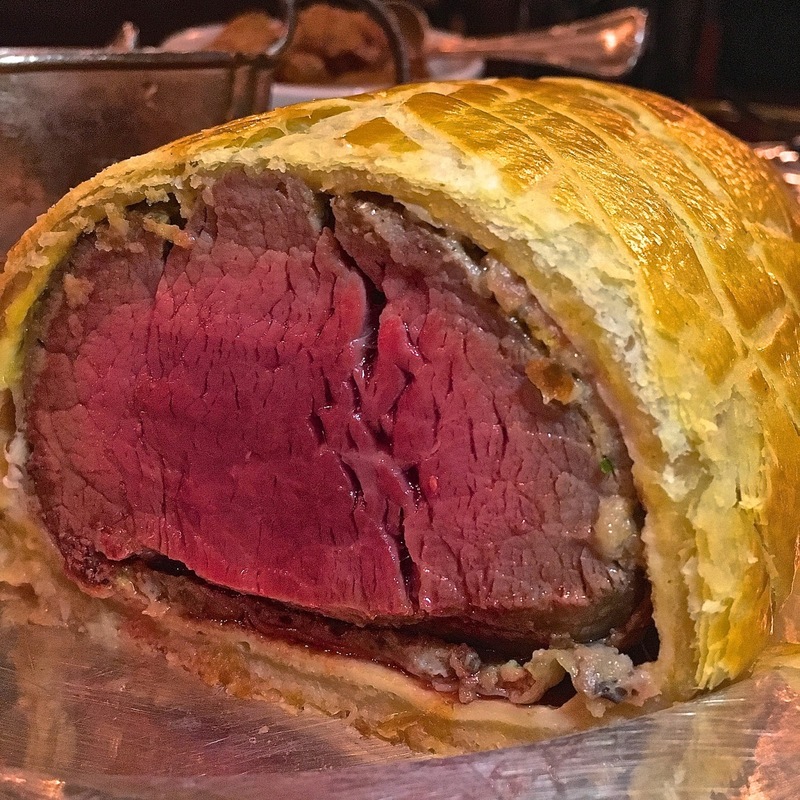 The Wellington itself was very well made, with tender beef fillet having a great depth of flavour, and cooked medium-rare as requested. There was a tarragon-infused pancake (crêpe Cellestine) around the fillet, then a thin outer layer of puff pastry. I thoroughly enjoyed the Wellington, my only minor regret being the lack of a duxelle of mushrooms between the beef and the pastry, which would have added an extra layer of flavour and texture. The Beef Wellington was served with roast new potatoes and honey-roast baby parsnips with a hazelnut crumb, and buttered winter greens. The accompanying red wine jus was amazing - rich, velvety, glossy and packed with marrow flavour. The desserts at Plum + Spilt Milk were excellent. The plum and spilt milk (£8.50) was a delicious concoction of baked brioche topped with caramelised plum, and a milk ice cream - magnificent. The iced peanut and salted caramel mousse (£8.75) was also truly impressive. 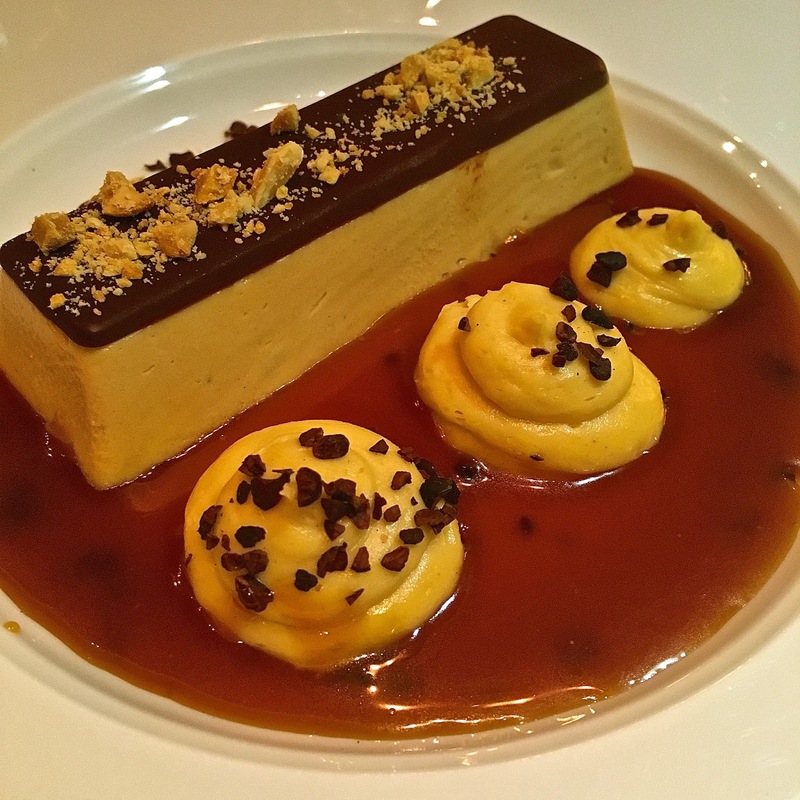 An upmarket version of Snickers (which I still think of as a Marathon bar), this had a smooth peanut parfait with just enough unctuous salted caramel to offset the sweetness. I felt a pang of sympathy for my peanut-allergic friends and family! What We Drank: We shared a bottle of Avaton 2012 from Domain Gerovassiliou in Macedonia, Greece (£39). With a rich aroma of cherries and cedar, and gentle tannins, this was robust enough for the beef but not so powerful as to overwhelm the chicken oysters. In fact, it was one of those rare red wines that was a pleasure to drink on its own, but revealed unexpected depths of flavour and complexity in combination with the rare beef. Restaurants often focus on wines made from familiar French grapes, no matter which country in the world they come from, so I am always on the lookout for wines that buck that trend. For me, this blend of three indigenous Greek varietals (Limnio, Mavrotragano and Mavroudi) was a winner, and at a very reasonable price for this quality. Likes: The cooking was consistently good. I particularly enjoyed the Beef Wellington and the desserts. The wine list is varied and has some unusual and good value options. Good service. Dislikes: Nothing to do with the food, but to my mind, the walls were crying out for some artwork. Verdict: For those who say there is no such thing as British cuisine, Plum + Spilt Milk is the answer. 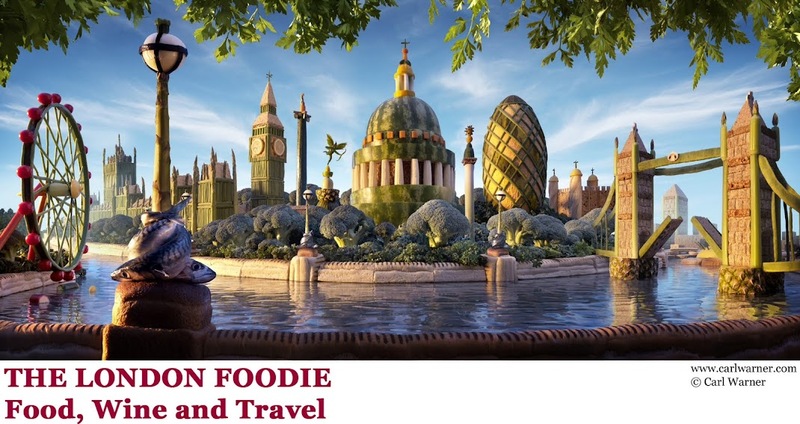 For excellent produce from the British Isles, cooked with love and skill, there are not many places I would prefer to eat. Recommended. everything looks delicious, especially the beef Wellington and then pudding!